Excellent waterproof performance, perfect heat dissipation design, safe and reliable! IP65. Automatic Light, Time, Motion, and mobile phone controller. With over-charging/discharging Protection. 1. 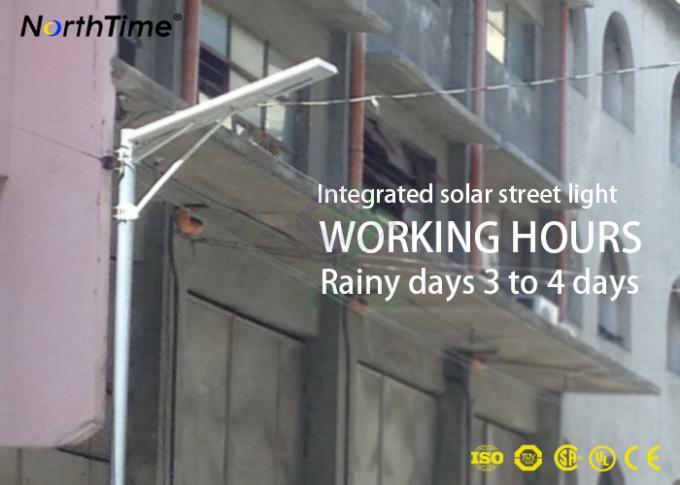 Solar street lamp is the core component of solar street lamp, with functions of light control, time control, charge and discharge, etc.Keep dry and do not touch the button.The fault must be in professional operation. 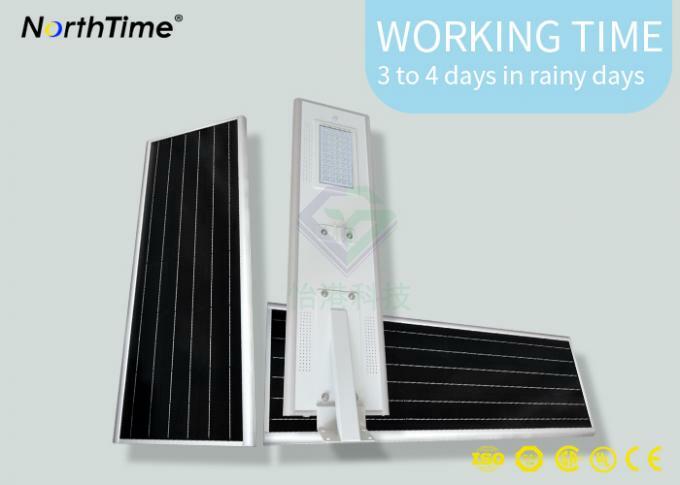 Solar panels are the longest-lasting components of solar street lamps, lasting 25 years.And if it doesn't rain for a few days during use, the surface of the solar panel will collect a lot of soil dust, which will affect the power generation efficiency of manual cleaning if necessary.Turn the solar panel toward the south and correct any wobbles if they occur. 3. 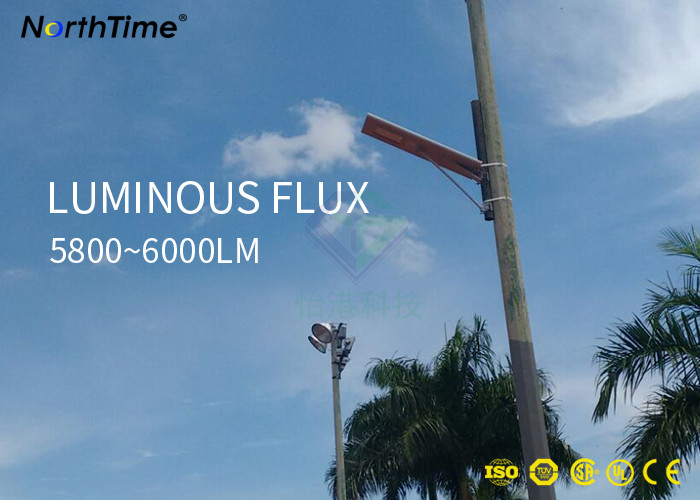 Long service life of LED light source, low failure rate in general.Carry out dirt cleaning when necessary.Turn the solar panels toward the south.If there is any swing, please correct it in time. 4. 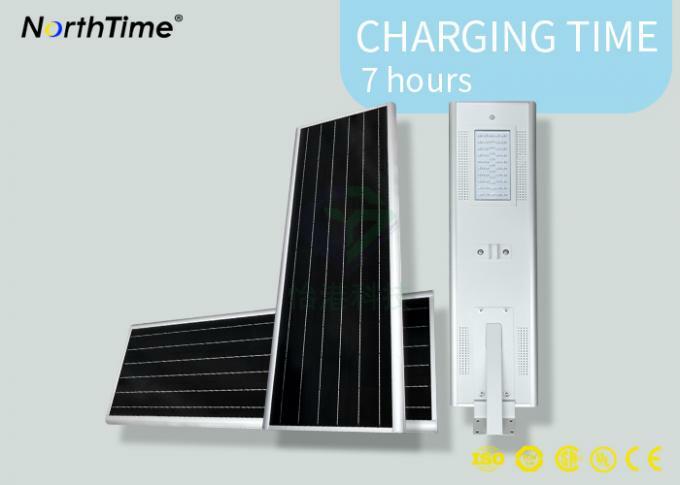 The battery itself has a certain degree of self-discharge, when the integrated solar lamp is not used for a long time, please take out the lamp regularly, so as to charge in the sun.